The Somago’s are the biggest-hearted of all the Krabooz and spend their time looking after the others when they are sick or in need of care. 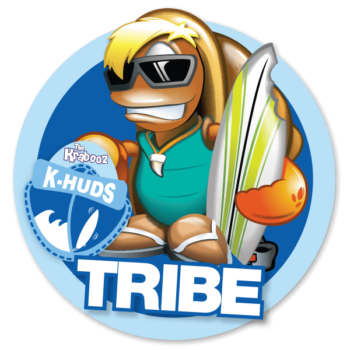 They are always tending to the other tribes (K-Huds with reef rash, Coomara’s with their splinters) and are always giving advice on the most nutritious and delicious foods to eat and where to find the best water hole to drink at. beds and eating healthy food. Lives: In huts made from leaves on the great grass plains of Raktar. 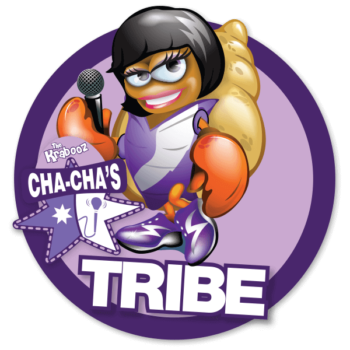 The Cha Cha’s tribe are the island entertainers and love nothing more than to sing and dance and entertain all their Krabooz friends. They spend their time making sure everyone is always happy. Likes: Singing dancing and making costumes for their shows. Lives: In leaves tepee with camouflaged canopies on the forest edge. 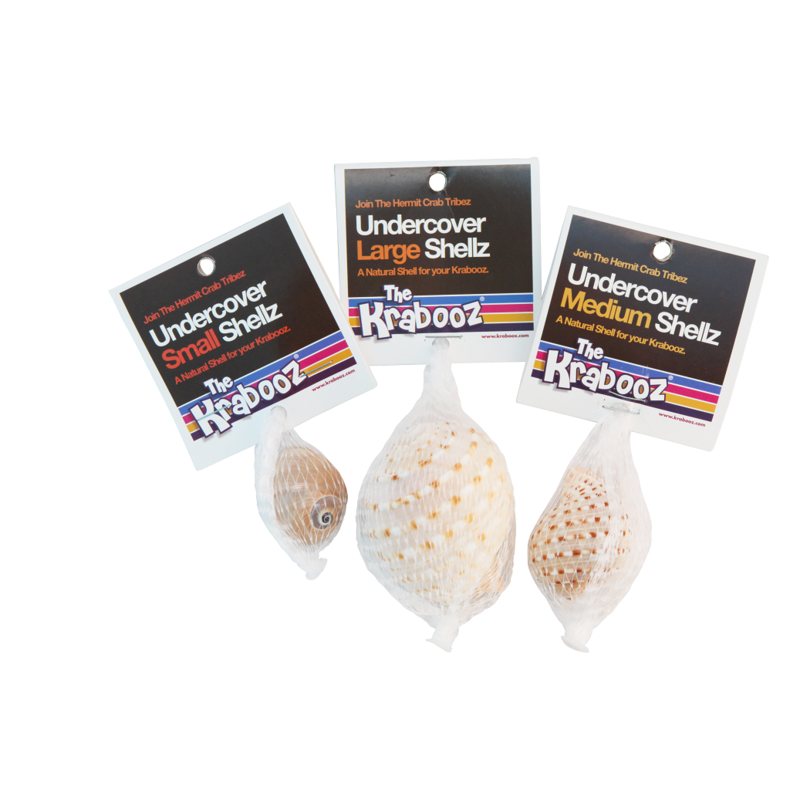 K-Huds are the fun lovin’ party Krabooz. 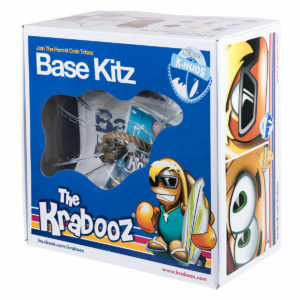 In between surfing and catching great waves, the K-Huds love to dance around campfires on the beach. They always make sure everyone is happy and having a good time. 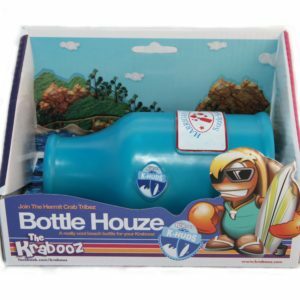 Likes: Surf reef breaks, making their own surfboards, wax and fruit smoothies. 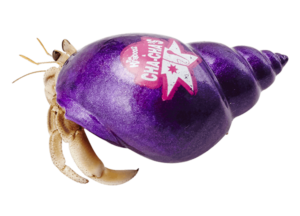 Dislikes: The jungle, litter bugs, Harrigan Smat, wax in their shell. 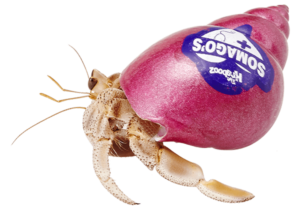 Lives: In the rock caves, crevices and rock platforms of the oceans where they build huts out of Bamboo. 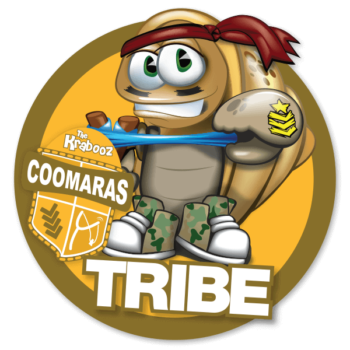 The Coomara Tribe spends their day protecting their Krabooz friends from bad guys like, birds, big waves and the evil Harrigan Smat. They also love building fun things in the jungle. Lives: In the treehouses forts in the jungle. 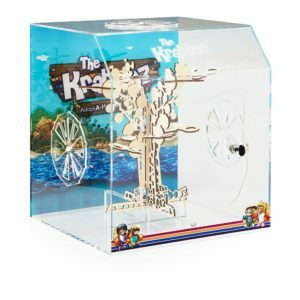 The team at Krabooz have created a 360 degree pet learning experience for school children across all the primary school levels. 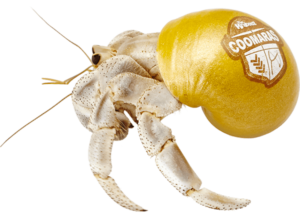 This innovative and comprehensive program includes an Education in Hermit Crabs and Pet Care. 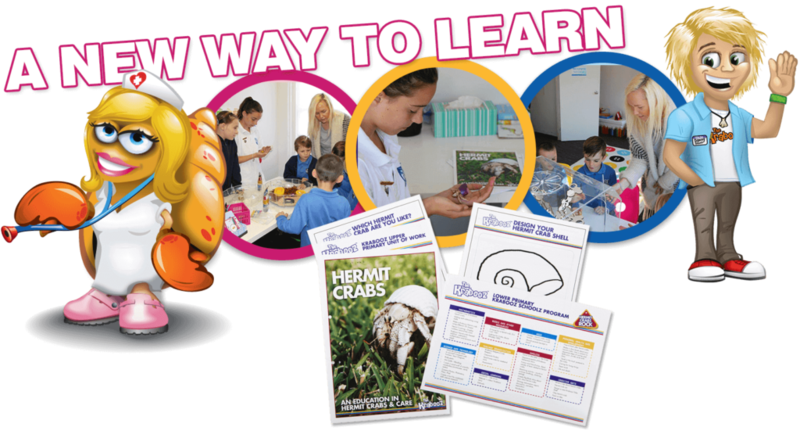 The Schoolz packs are available in the Island store and include the Krabooz hermit crabs and everything you need to take care of them and a unique code that gives Teachers access to the lesson plans for Pre-school, Lower and Upper primary. 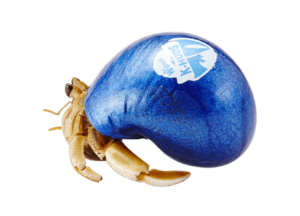 My Krabooz is Not moving – Is he Molting or has he passed?